Have you or a loved one been injured at the fault of someone else? Get the financial compensation you deserve with the personal injury attorneys at The Meyers Law Firm. Sometimes accidents happen that change people’s lives forever. Depending on the circumstances that lead to certain incidents, individuals may have the right to seek legal action. Although nothing can truly make up for a life-altering event such as a serious injury or the death of a loved one, there are instances in which victims may be able to recover monetary damages to compensate for their suffering. This can often provide a sense of closure that helps these people move forward and feel whole again. If you or someone you love has been involved in an accident in Missouri, you owe it to yourself to find a personal injury attorney who will provide the guidance and support you need to obtain the justice you deserve. At The Meyers Law Firm, we’ve been operating out of Kansas City for more than two decades. 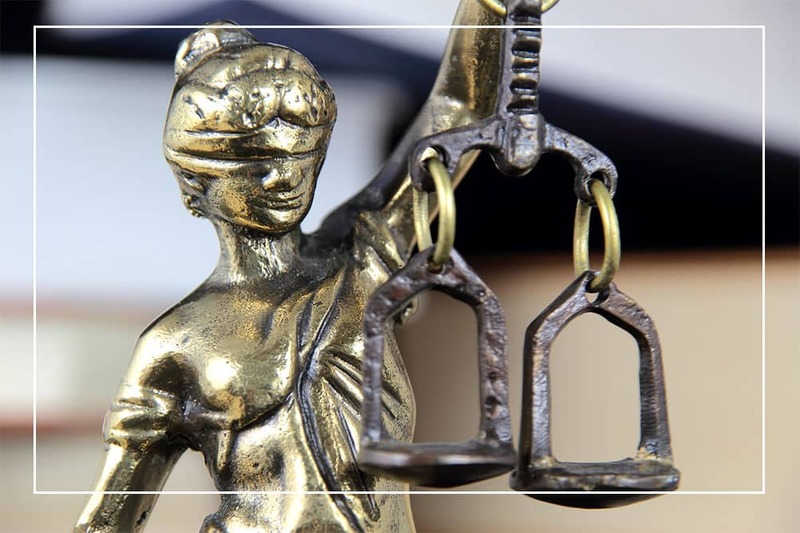 Led by Martin Meyers, whose peers voted him Best of the Bar for ten consecutive years, our team of Kansas City personal injury attorneys can assess your claim, try your case in court and help you recover damages you may be entitled to. What Constitutes a Personal Injury or Wrongful Death? If you have sustained a serious injury and are hoping to take legal action, the first step is to compile all the details of the incident. This can include written notes, photographs or any other information that you believe may help build a solid case. Once you’ve reviewed the situation yourself, it’s time to find a personal injury attorney who will listen to your story and help you through the rest of the process. Often the procedure will consist of your lawyer reviewing your medical records, hiring an investigator to pull together any information that may be missing from your account of the accident, taking depositions from both you and the defendant(s) and determining whether it makes more sense to settle your case or take it to trial. It’s important to keep in mind that due to the complicated nature of personal injury and wrongful death cases, it can take anywhere from several months to a couple years to reach a resolution. However, you can rest assured knowing that there are Kansas City personal injury attorneys and wrongful death lawyers who are committed to assisting you from beginning to end to help you win the compensation you deserve. How Can the Kansas City Personal Injury Attorneys at The Meyers Law Firm Help Me? At The Meyers Law Firm, we pride ourselves on treating each and every client as part of our family, giving them the compassion and support they need following a personal injury or a wrongful death. 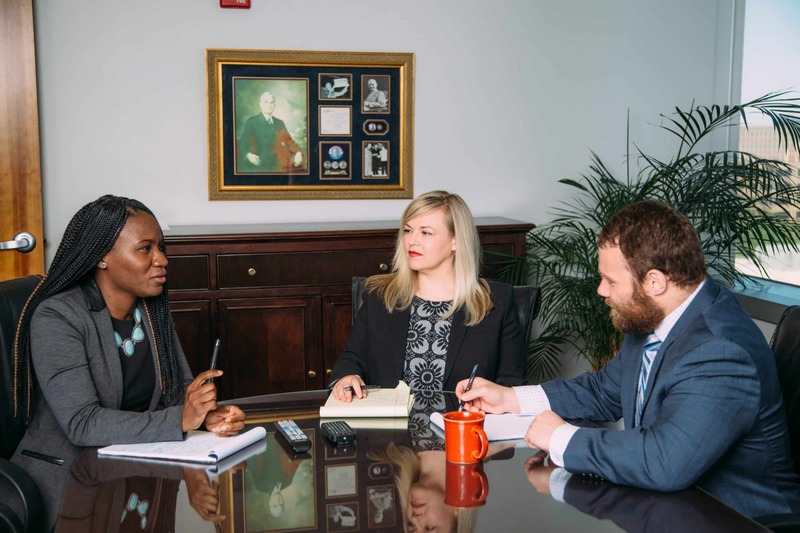 When you reach out to our attorneys, we’ll do everything we can to put your mind at ease and help you recover damages you may be entitled to for your suffering. In the event that you or someone you love is involved in an accident, give our personal injury attorneys a call at (816) 994-3240 or email us at thefirm@meyerslaw.com. A choice of a lawyer is an important decision and should not be based solely on advertisements. Past results afford no guarantee of future results and every case is different and must be judged on its own merits. Trip and Fall Case: Our client sustained an injury from falling over cable lines strung across a jogging path when they should have been buried. Auto Accident Case: Our client was in a rear end automobile collision and suffered chronic headaches. Wrongful Death Case: Two teens drowned in the recreational area of a river in Missouri. Personal Injury Case: Our client’s loaner car lost a wheel and crashed. Personal Injury Case: Personal injuries were sustained by a mother and her unborn child was killed in an auto accident. Personal Injury Case: Injury caused by a defective uniloader. Personal Injury Case: An injury was caused by unsafe conditions when unloading a trailer. Personal Injury Case: Injury caused to our client by a defective loader. Personal Injury Case: Injury caused to our client by dangerous conditions at a rail yard. Slip and Fall Case: An injury was sustained by our client from a fall in a department store caused by dangerous conditions. Wrongful Death Case: A wrongful death was caused by defective road conditions.